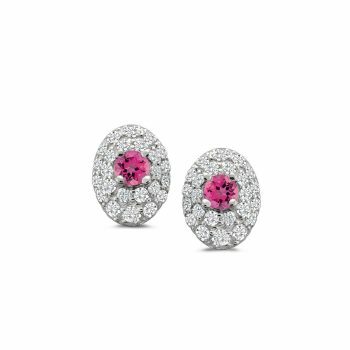 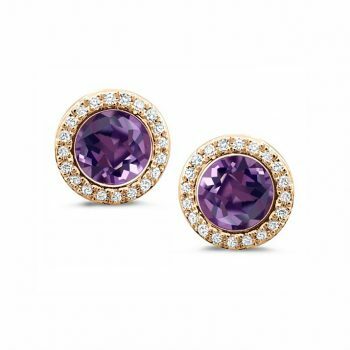 14 karat white gold fashion earrings. 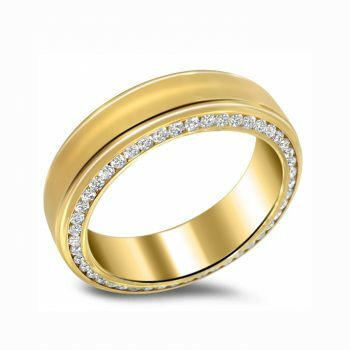 18 karat yellow gold diamond band. 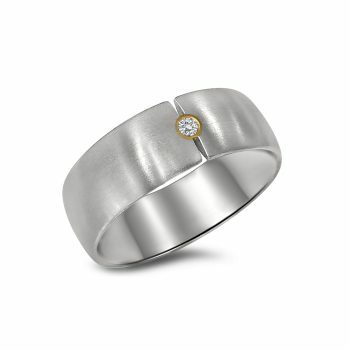 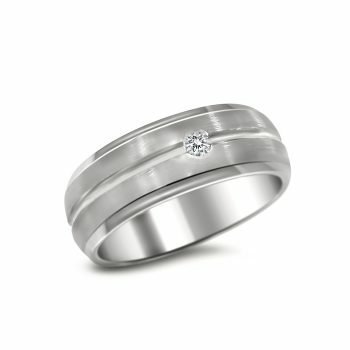 Platinum and 18K yellow gold band. 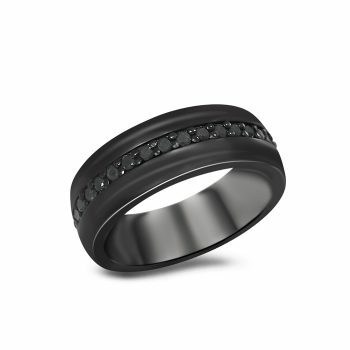 Black Tungsten and black sapphire band.